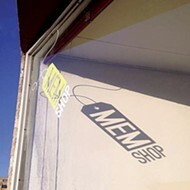 MEMShop, the city's pop-up retail and neighborhood revitalization initiative, is looking for businesses to inhabit vacant storefronts in the Heritage Trial area of Downtown Memphis. Through the program, three small business owners will get a six-month lease in a previously vacant storefront, as well as financial assistance, managerial consulting, marketing services, and access to business-based resources from local agencies. 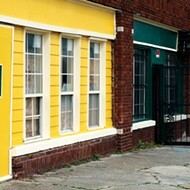 MEMShop is funded by the National Endowment for the Arts and the city of Memphis. The pop-up shops will be the city's first step in stimulating economic activity in the 20-block Heritage Trail area — bordered by Beale Street on the north, Main Street on the west, Crump Boulevard on the south and Manassas Street on the east. Eventually, Mayor A C Wharton's administration plans to revitalize much of the underdeveloped parts of the Heritage Trail neighborhood. It's an area rich in African-American history, and the Trail is intended to pay homage to historical sites throughout the area. 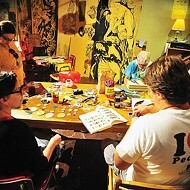 The MEMShop program has been successful in reactivating other areas around town, and most of the pop-up businesses that have launched throughout the last several years through MEMShop have signed long-term leases for their spaces. 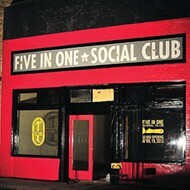 Successful examples are Five In One Social Club (DIY arts and crafts store) and My Heavenly Creations (bath and body shop) on Broad and Co-Motion Studio (hula-hooping studio) on Cleveland. 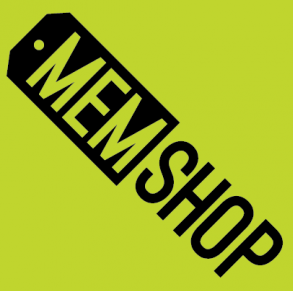 MEMShop will be operated and led by Communities Unlimited (formerly known as alt.Consulting). Applications for MEMShop Heritage Trial are due January 31st.